Tony Hage, Motion Computing's vice president of U.S. sales, highlights the features of two tablets the company has designed to withstand the rigors of enterprise use in the field. 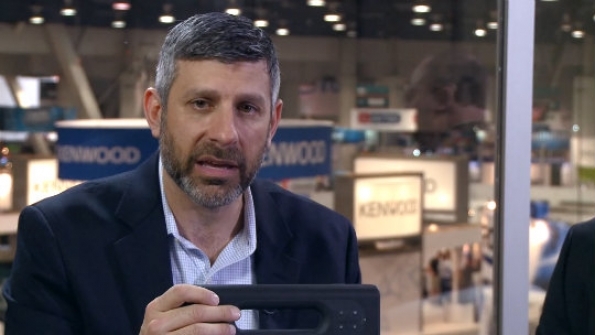 Tony Hage, Motion Computing’s vice president of U.S. sales, highlights the features of two tablets (the R12 and the F5m) that the company has designed to withstand the rigors of enterprise use in the field during this interview during IWCE 2015. Hage also talks about the need for enterprises to use rugged devices in the field, as well as the difference between portability and mobility.